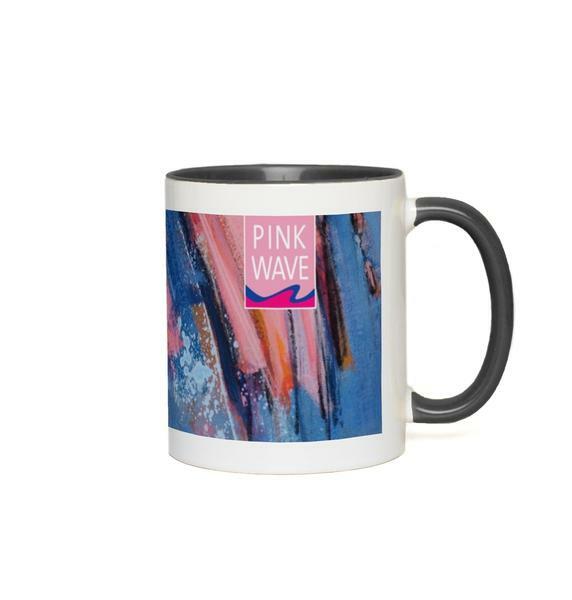 Pink Wave paintings are now available in framed digital prints and mugs! This series celebrates the record number of women running for elected office in 2018. 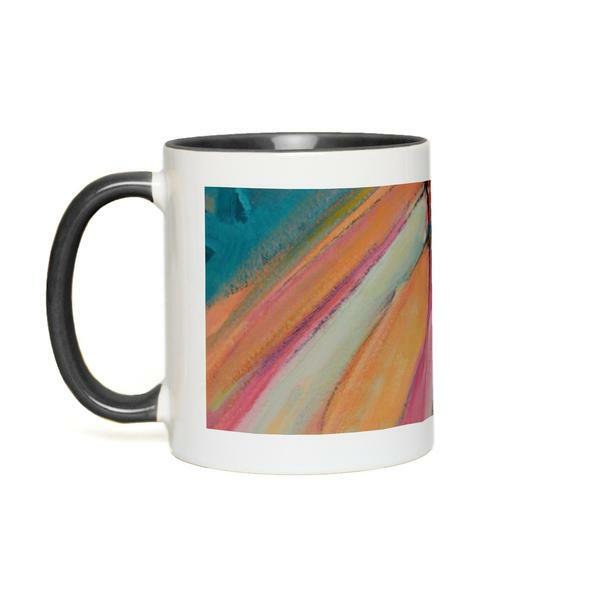 All orders include FREE Standard Shipping! Printed with archival inks and framed in sleek, solid wood frames, the finished digital prints are delivered ready to hang. Available in 8” x 8” (14” x 14” Framed) or 10” x 10” (16” x 16” Framed). These high-quality 11 oz. 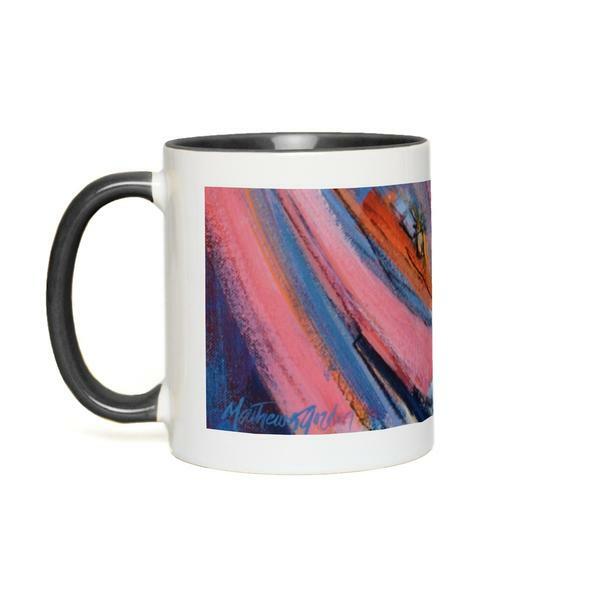 ceramic accent mugs come with pink or black accents and are both dishwasher and microwave safe.